“…machines still call for human expertise to be guided and tuned to work well. 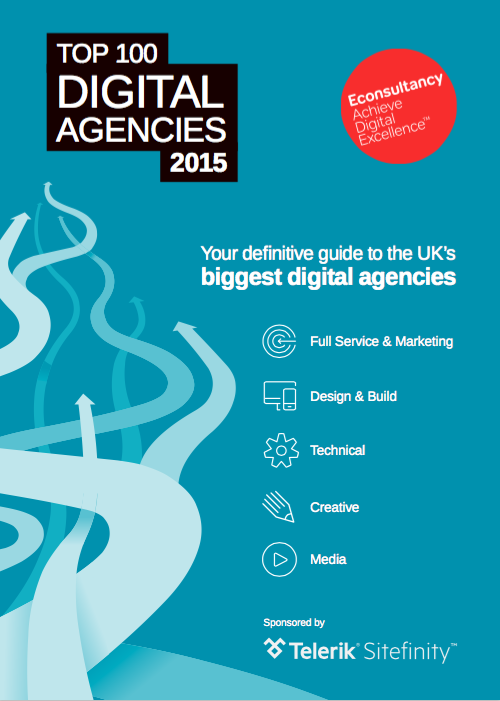 The end result won’t be to take humans out of the equation, but to make the process more efficient and ensure individuals can focus on higher value work – roles that will be more about marketing service design rather than preparing campaigns and collateral.” From “Top 100 Agencies 2015”. My prospects have been coming to this conclusion. I work with a lot of experts in areas like branding, coding, development. I can do a bit of everything, but clients want me to focus on their Marketing Service. I want to create the process to free me for this higher value work, being with the customer, converting their wants into the marketing service. I am told, what I do really well is listen (I know those who know me well will be surprised to hear that), I listen and convert that to words for websites, brochures, but my words are to help you sell, to get more business, more margin. to develop a solution, but the implementation takes so much time. And the project management and account management elements take a lot of time, time which is hard to charge for in the context of doing a website or the application for an online trading voucher for a local enterprise office. just like the outsourced accountancy service, or cleaning service, or car leasing, what else do you not need to be the expert in and let other people deliver for you? Now, “Show me the Money” and let me get on with it.